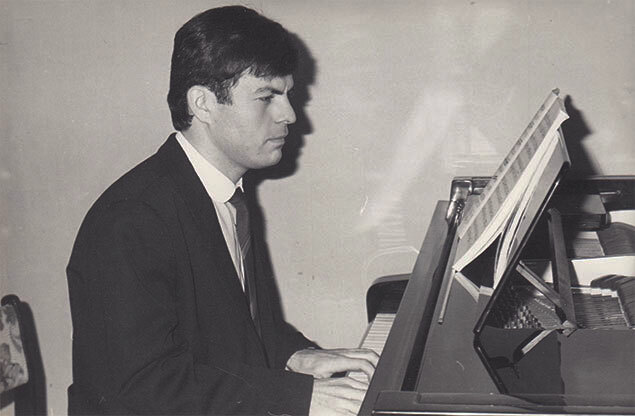 Ramazan Fataliyev — a talented composer, a pianist, a conductor, a remarkable teacher and a public figure well-known in musical society. R. Fataliyev began his creative activity while studying under the direction of Chalaev S.R. at G.A. Gasanov music-college, the National (people’s) artist of Dagestan and Russia, the Winner of the State Award. Even in the first works of the young author he leans on the musical folklore and tries to connect it with the modern techniques of composing. 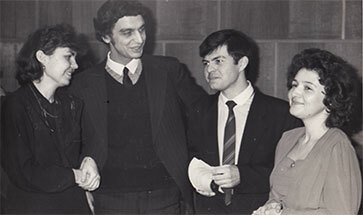 Having graduated from the music-college in 1982 R. Fataliyev enters P.I. Tchaikovsky Moscow State Conservatory, Composers class of A.S. Leman, the Professor, National artist of Russian Federation. Studying at the famous institution helps the young composer to form professionalism and broaden his outlook and creative scope. In the conservatory Ramazan shows great interest to various genres: symphonic poem, chamber-instrumental music, piano miniature, vocal music. 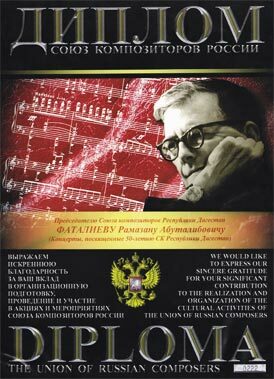 One of his most famous works is a symphony «Posvyaschenie» (The Dedication) (1989). In his works the author solves the most important and actual problems: newness of the style and language, the problem of searching the right symphonic and dramatic method, etc. In his work he uses the traditions of Russian (D. Shostakovich, A. Shnitke, E. Denisov) and European symphony schools (G. Mahler, A Berg, etc.). Chamber music is introduced by the compositions for the violin and the piano (Sonata, Fantasy, plays, etc. ), various ensembles for wooden and copper wind instruments (Trio for Two Oboes and an English Horn, play cycles for Two Trumpets and Brass quintet), piano compositions (several miniatures, play cycles, including "Detskiy Albom«(Children’s Album), Suita, Toccata), vocal lyrics (romances on M.U. Lermontov’s verses for voice and piano, Song cycles on verses of I. Bunin, F. Aliyeva for voice accompanied by Brass band), compositions for chorus (arrangements of Laks’ national melodies, chorus on verses of I. Bunin for the female voices). In all the above mentioned creations R.Fataliyev chooses laconic expressive means, but he also uses a variety in melodies. He takes a great interest in miniature genre. Getting his education in postgraduate study and writing music the composer addresses himself to research work. First of all it touches studying musical folklore of the Laks, one of the nationalities in Dagestan Republic, the native nationality of the composer himself. Having returned back to the Republic he continues this work. The years from 1992 to 1994 are marked with the active creative work of the composer in Sakhalin Area in the city of Yuzhno-Sakhalinsk. Performances of Ramazan Fataliyev as a pianist and a composer receive great response in the local media. Having returned to Dagestan Ramazan Fataliev takes active part in the musical life of the republic. One of the jubilee concerts of the Union of Composers (UCRF) (40th anniversary of the foundation of the UCRF) was fully devoted to the creative activity of the young musician (1994). 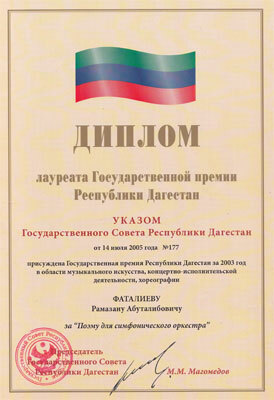 In 1996 Ramazan wins the 1st prize of the «Pesnya Goda» (A Song of the Year) competition in Makhachkala. He takes part in the work of the Child Section of the UCRF and in the Festival «Kompozitory Rossii Detyam» (Russian Composers to Children) in Moscow. The performances have taken place in the House of Composers of the UCRF and S.Esenin Museum (1997). The composer’s contribution into the culture and art has soon been noticed by the republic’s management. 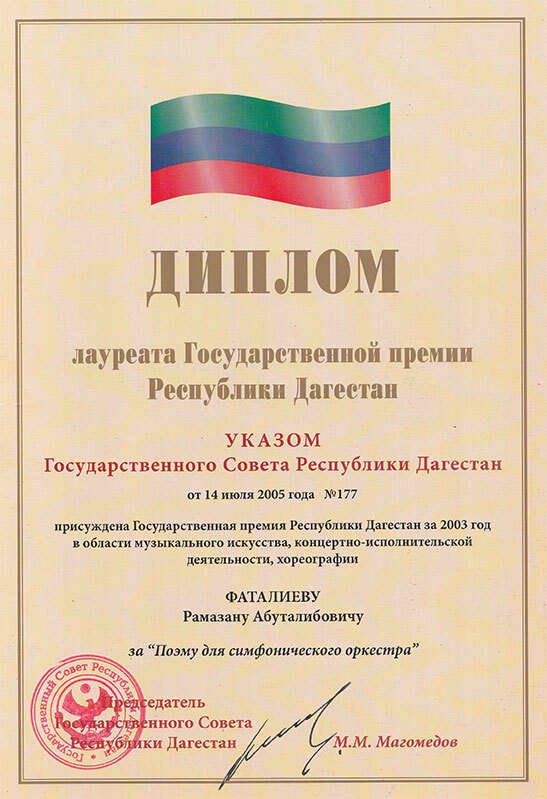 In 1999 R.A. Fataliyev receives the title of «The Honorable Figure of Arts of Dagestan Republic». His authority growing among his colleagues soon helped the young man to become the Head of the Composer’s Union of Dagestan: in 2000 he was elected the Chairman of the Composers Union of Dagestan Republic. 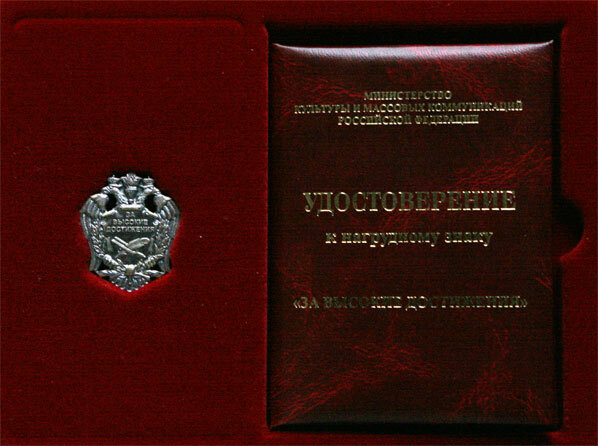 The talent of the melodist discovered in recent years reveals itself in the competition of the best song about Makhachkala, where the composer wins the 1st prize (2002). The year of 2003 was especially rich in the creativity and organization of different festivals and meetings. Among them the trip to Rostov, meeting with outstanding figures of culture, representatives of Rostov composers schools, and participation in different festivals. One of them is International Competition of Variety Music «Muzykalny Globus 2003» (Music Globe 2003). It’s necessary to mention the success of the performances with R.A.Fataliyev’s music staged in the Dagestan State Puppet Theatre. The performance «Tysyachny Kuvshin» (Thousandth Jug) has got great resonance. It has been written for the International Red Cross Organization and dedicated to the tragic events in the Caucasus. 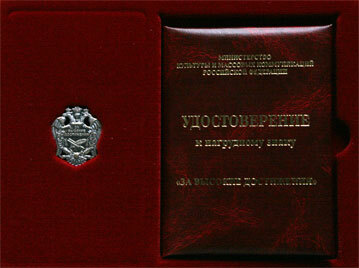 In November 2003 the composer receives the title of «The Honored Figure of the All-Russia Musical Society». 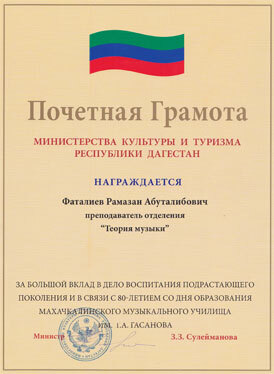 And in July 2005 he becomes «the Winner of the State Award of Dagestan Republic». 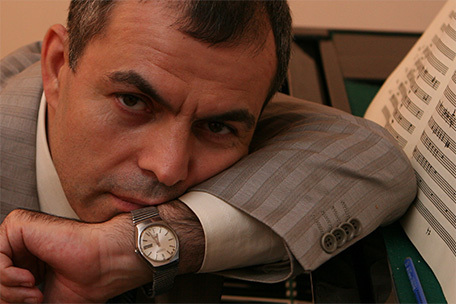 Ramazan Abutalibovich is a respectable and a kind-hearted person, honest and just, modest and hard-working. He is a man of a strong civic stand and high culture, refinement, intelligence. He understands and tries to support talented and educated people. He is ready to share his colleagues’ success. Ramazan Fataliev © 2009. All rights reserved.